The exterior of home or business is the first impression people have of it, so why not make it a great one? 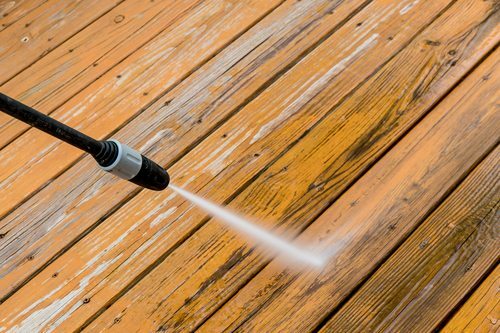 Consider professional power washing services from Legg’s Painting. 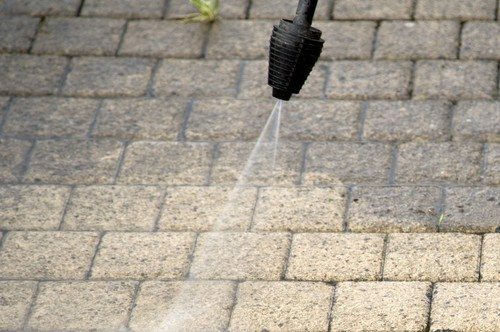 Pressure washing is the perfect tool to blast away years of dirt, cobwebs, stains and grime. We use the latest technology to make your building look like new again.